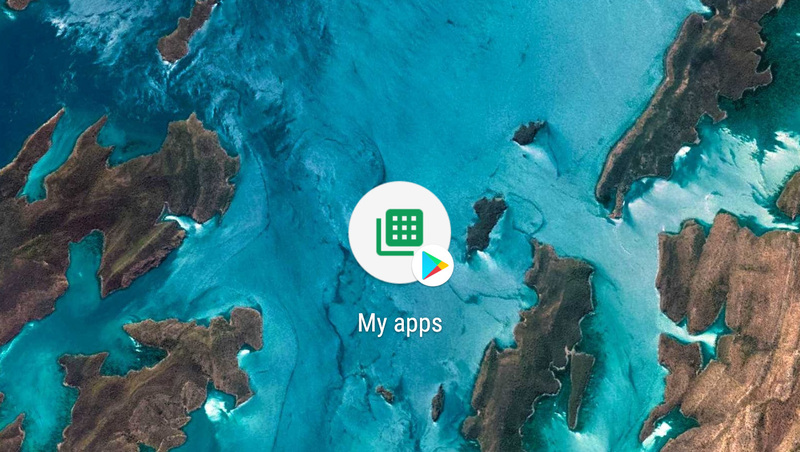 Odds are you have the Play Store on your home screen for easy accessibility, but have you ever considered not having it? I don't mean you should dig into the app drawer every time you need to open the store, but perhaps the regular Play Store link isn't the most efficient. If you're on Android 7.1, maybe you ought to replace it with the My Apps shortcut. App Shortcuts (formerly known as Launcher Shortcuts) were added in 7.1 Nougat to allow developers to link to specific locations in their apps. Google uses this in many of its own apps like Chrome, Play Music, and the Play Store. 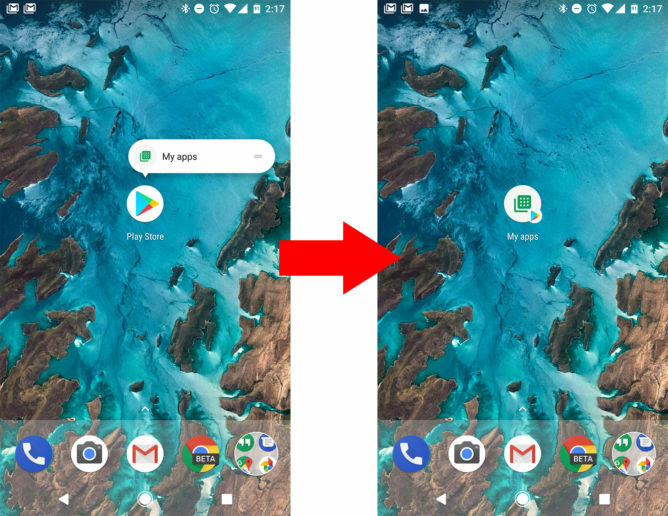 It's easy to forget the links are there, and even easier to forget that you can actually turn them into icons on your home screen. To do that, simply long-press to get the shortcuts, then tap and drag an item out of the list. So, why replace the Play Store with the My Apps shortcut? When you think about it, how often are you going straight to your app list after opening the Play Store? Probably a lot. Maybe even the vast majority of the time. The front page of the Play Store isn't very useful, and there's still a search button at the top of My Apps. So, why not save yourself some taps?